Everyone likes it when new smartphones are announced, even when they’re just plain old, by the numbers Android phones. Thankfully, the latest handset to be announced by Sony isn’t plain at old. In fact, it’s actually rather cool. Check it out after the break. 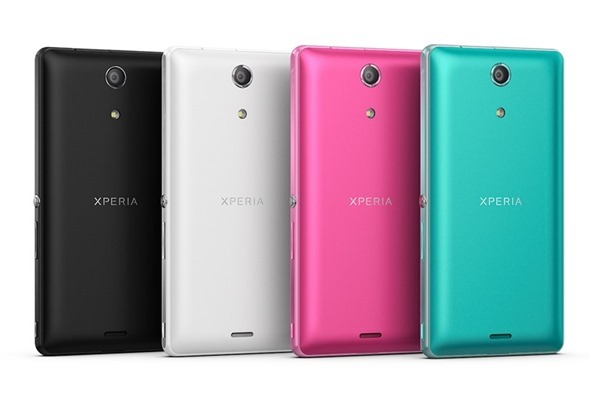 Dubbed the Sony Xperia ZR, or the Xperia A SO-04E if you happen to live in Japan, the handset itself is rather fetching to look at, just like most of Sony’s smartphones are these days. The beauty is more than skin deep though, and the ZR is apparently waterproof all the way to 5 feet, making it scuba-safe. If you’re brave enough to actually take your smartphone into the sea with you, then you’ll be able to film both HD movies and photos in glorious HDR thanks to its 13-megapixel camera and Exmor RS image sensor. The means super awesome 1080p video. Under water. With a smartphone. 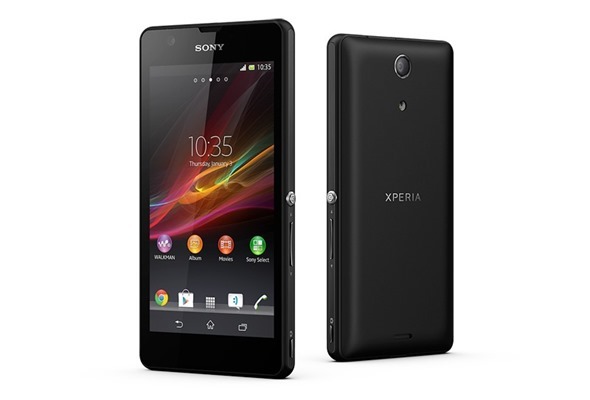 The Sony Xperia ZR packs a punch in the specifications department beyond that camera, too. Sony has equipped the ZR with a Snapdragon S4 Pro quad-core 1.5GH CPU, 2GB RAM and all the radios you would expect including NFC and LTE. And it runs Android 4.1 Jelly Bean. Yup, an old OS. All this sits behind a 4.6-inch 720p display that features an OptiContrast OLED screen with BRAVIA technology which promises to reduce glare even when in direct sunlight. That’s a bold claim, so we’ll take it with a pinch of salt until told otherwise. Still, the promise is there. In order to show the device off, and the four colors it will be available in – Black, Blue, Pink and Cyan – the Japanese company has released two ads pushing its latest device, one of which features the smartphone being used for a spot of underwater filming in a swimming pool. We’re not sure we’d want to take the thing down to our local swimming pool for fear of being thrown out, but you get the idea! 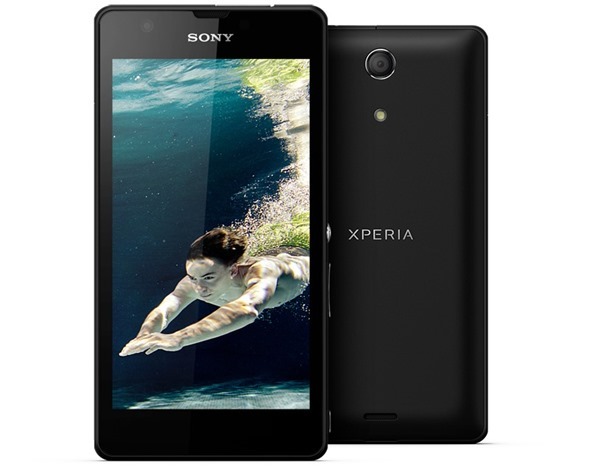 Sony’s smartphones have taken an upturn of late, and the Xperia ZR appears to continue that trend, especially if you’re a fan of the waterproof smartphone idea and we have to say, it’s one good looking phone. There’s plenty of competition out there these days though, even if this is the only one that you can go swimming with!